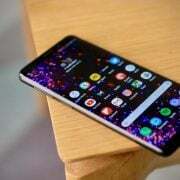 It has already been reported that of the nine new smartphones that Samsung plans to launch in the Galaxy A series, starting from Galaxy A10 to A90, the latter is expected to be sporting the highest level of specifications and features. It is now being predicted that the charger is provided with this phone will be rated at 22.5W, a departure from the 15W charger that Samsung has stuck with so far. Is the Higher-Powered Charger the Right Solution? 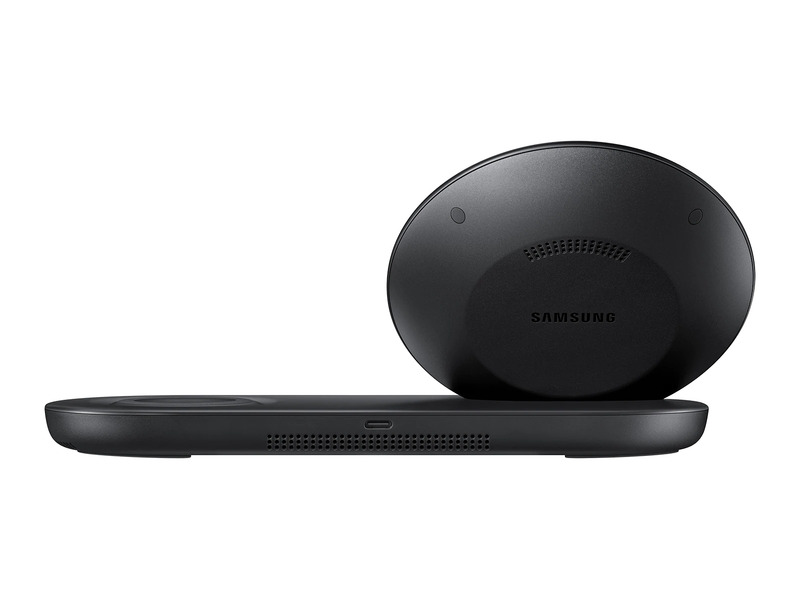 Following a tweet by Max j @Samsung News that there will be a 22.5 W charger with the Samsung Galaxy A90, there have been instantaneous reactions from many on Twitter that the move may not be a sound one from the technological perspective. The observation by them suggests that the threshold limit for a battery charger for mobile phones is 15W. Beyond that, there is a possibility that repeated charging by a powerful charger could be harmful to the life of the battery. There has not been any doubt that if the battery gets heated up, then it can disintegrate faster. Now the technical question would be how much heat is excess “heat” that can cause this damage? The limited opinion in response to this tweet says anything beyond 15 W. But that needs to be confirmed. The other major hint that has emerged from the tweet by Ice Universe earlier is that the Samsung Galaxy A90 will be the first smartphone that will be fitted with the popup camera to house the front camera setup. This may be something similar to what Vivo Nex did earlier. This is again a rumor or speculation and there is no official confirmation from Samsung. But Ice Universe invariably gets it right. The tweet further suggests that this phone’s display will have no hole or notch. The notch is something that most smartphone makers are keen to get rid of. Possibly most market surveys have reported that the average customer on the street does not appreciate the notch. Introducing the popup camera may not be a very novel idea since it has been seen even in the feature phone days. The question is how reliable the mechanism is and would a company like Samsung want to experiment with such a mechanism? 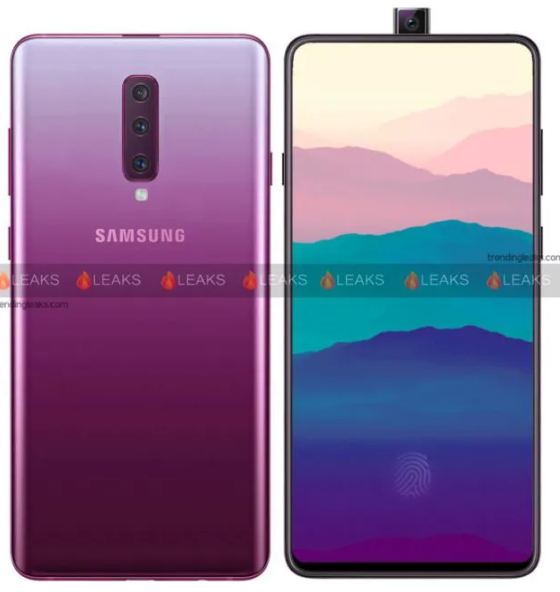 You may have to wait a little more to know which is the right set of features the Samsung Galaxy A90 will be released with.